Are Snapchat and Whatsapp Something to be Afraid of? David Cameron certainly thinks so. 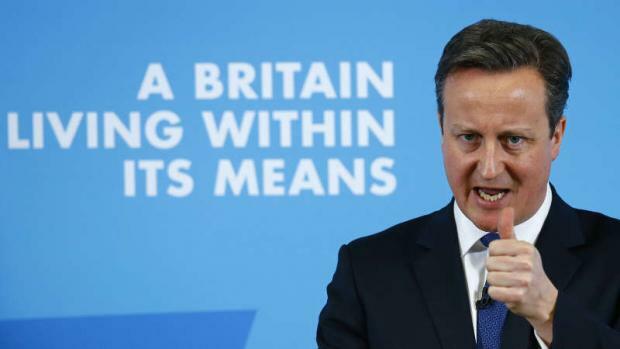 David Cameron announced earlier today, that he was declaring war on terrorism. Although, his proposed actions are less an attack on those that might threaten this country, but rather, those that live within it. That’s an interesting way to go about tackling a prominent world issue, there’s no denying that. The British Prime Minister was clear in his intentions, that if his party were to gain a second successive term in office, that he would set about banning social media services such as ‘Whatsapp’ and ‘Snapchat’. This comes in light of increasing pressure from politicians across Europe that services such as Facebook or Google should provide greater amounts of information about their online activities in the wake of the recent tragedies in Paris. Popular app, Snapchat, may be banned. In light of the internet juggernauts silence on the matter, Mr Cameron has decided to bully the smaller kids on the block – services such as ‘Whatsapp’ and ‘Snapchat’ are now firmly in his sights. Either the companies give up their clients data, and allow the government access to browse our social lives in total freedom, in a huge violation of privacy in the name of security, or he will set about having them banned. While that is sound logic, that it could be used to harm the people of this country, it is no excuse to invade the privacy of the thousands of legitimate users of the app in the name of security, simply in the name of wanting to take some action against internet services, and that when the big boys (Google and Facebook) don’t play ball, to pick on the little kids on the block. While the tragedies in Paris are nothing to sniff at, and maybe some action should be taken, but other options should certainly be investigated before invading the privacy of your citizens, and bringing disturbing images of an authoritarian state to your peoples minds.